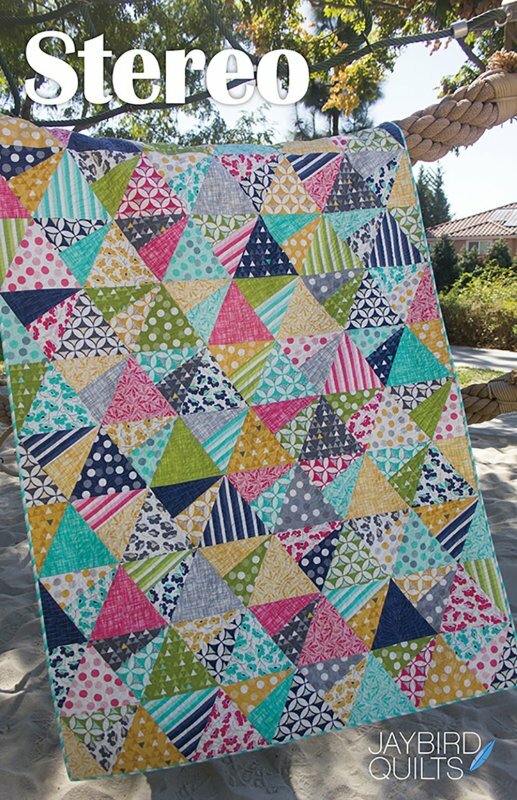 Stereo by Jaybird Quilts JBQ151. Multiple sizes. 41" x 49", 48" x 70", 65" x 91", 97" x 98", 105" x 105". Layer Cake Friendly.